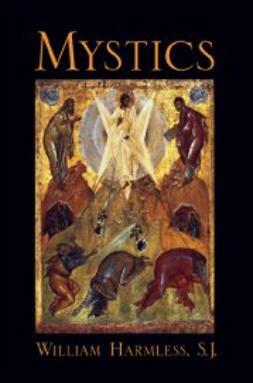 McGrath, Alister E. : Theology: The Basic Readings . Lataa ja lue heti. 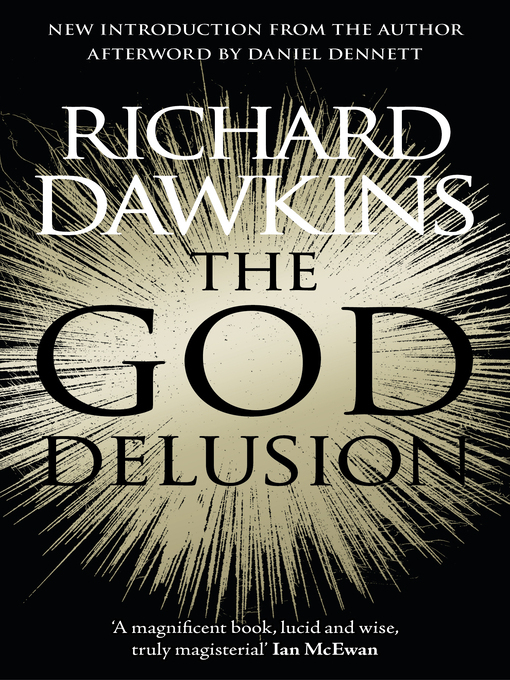 This highly successful and popular book is now available in a thoroughly expanded and updated new edition. 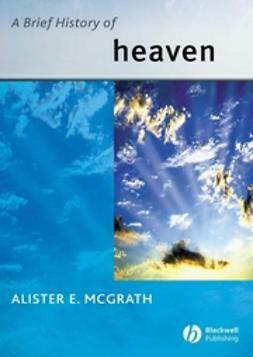 Alister E. McGrath, one of the world’s leading theologians, provides readers with a concise and balanced introduction to Christianity as it has been interpreted by many of its greatest thinkers and commentators, from its beginning to the modern day. 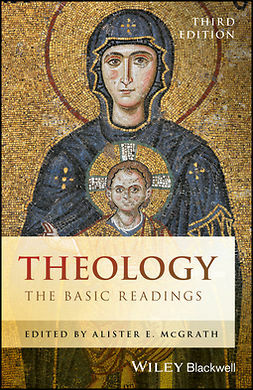 Theology: The Basic Readings, 3rd Edition comprises sixty-eight readings spanning twenty centuries of Christian history. To help readers engage with the material, each reading is accompanied by an introduction, comments, study questions, and a helpful glossary of terms used by its author. Theology: The Basic Readings, 3rd Edition is an essential guide to the topics, themes, controversies, and reflections on Christianity as they have been understood by many of its greatest commentators. 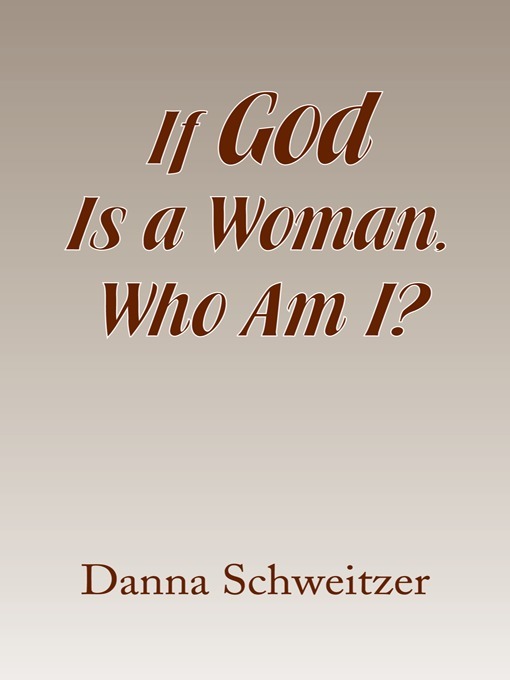 If god is a woman, who am i?